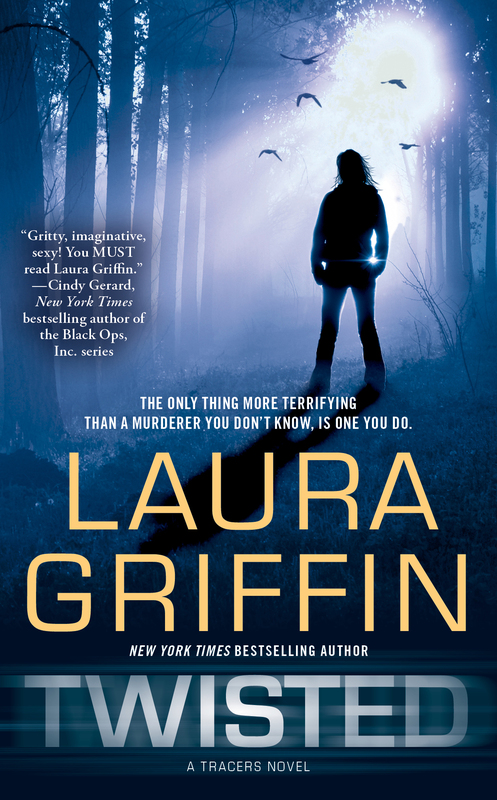 This fifth thrilling Tracers novel from bestselling and award-winning author Laura Griffin features a rookie cop and an FBI profiler who discover they’re after the same killer—or is the killer after them? Rookie detective Allison Doyle only has room in her life for one goal: to prove to herself and everyone else that she is every bit as capable as the men in her small-town Texas police department. But when vicious murder sends a shock wave through her community, Allison finds herself at the epicenter of a bigger challenge than she ever imagined. Legendary FBI profiler Mark Wolfe arrives to consult on the case and puts forth a startling new theory—that the crime is the handiwork not of the police’s prime suspect, but of an elusive psychopath Mark has been hunting for more than a decade. Facing skepticism from local investigators, Mark casts about for someone open-minded enough to listen to his theory—and zeroes in on Allison. Teaming up with Mark puts Allison’s professional reputation in jeopardy—not to mention her heart—but she shoves these risks aside so she can tap into one of the FBI’s best assets. With Mark’s help, as well as an elite group of forensic scientists known as Tracers, Allison uncovers the killer’s true identity. Or does she? As the net tightens around a psychopath, Allison begins to wonder if she and Mark have trapped a killer or become ensnared. The day Jordan Wheatley last ran free was clear and bright, like her sixteenth birthday. Like her wedding day. Like 9/11. 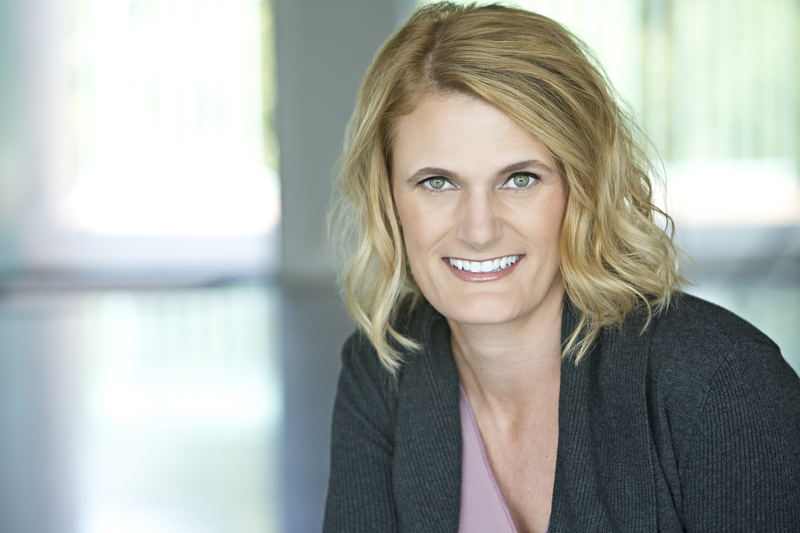 She’d overdressed that afternoon in sweatpants and a long-sleeved T-shirt, and she came off the trail with her face dripping and her ponytail saturated. She reached into her car for a tall bottle of water, guzzled most of it down, and poured the few remaining ounces over her head. Jordan checked the timer on her watch. Ninety-seven minutes. That extra two miles was going to make her late getting home, and Ethan would be in a sulk. She needed to hurry. First, though, she tipped her head back to gaze at the sky and took a moment to just be. The late-afternoon sun touched her cheeks. She inhaled the crisp fall breeze, tinged with cedar. The runner’s high thrummed in her veins and her muscles felt loose. She could do anything. Everything. She could run the whole course all over again, right this minute if she wanted to. But Ethan was waiting. She checked her watch again and tossed the empty bottle into the car. Jordan turned around and saw a young man standing beside a green minivan several spaces away. She glanced over her shoulder to see if he was talking to someone else. She stepped forward. “No, it’s all right.” Then she remembered what he’d asked for and reached back into her car. Her cell phone was locked in the glove compartment, and she dug it out. She surveyed him more carefully now, feeling odd about handing over her phone to a complete stranger, even a nice-looking one. He was tall, dark-haired, and had wire-rimmed glasses. He wore faded jeans and a Rice University sweatshirt with the familiar blue crest on the front. Jordan passed him the phone. “I’ve actually got a favorite mechanic, if you can believe it. He specializes in German cars, but he owes me a favor, so . . .” He dialed a number with his thumb and pressed the phone to his ear, and Jordan turned around, pretending not to eavesdrop. She wiped the sweat from her brow with the back of her arm. In the distance she heard a pair of high-pitched barks as some dogs encountered each other on the trail. “No answer. Damn. You have any jumper cables?” He smiled hopefully. Relieved for some reason, she turned away to give him privacy as he made the call. A weight slammed into her. Air exploded from her lungs with an oomf! and her face plowed into the gravel. She shrieked. The sound was cut off as her head was yanked back and then smashed forward. Pain lanced through her skull. “Don’t make a sound,” he growled in her ear. Jordan’s pulse pounded. Her mind reeled. She squirmed and struggled to breathe as his knee dug into her spine. “You hear me?” He yanked her ponytail again, and her head snapped back. She gazed up at the blue sky and smelled her own terror, ripe and pungent. This isn’t happening. But it was. Tears burned her eyes and her neck arched painfully. Her heart thundered inside her too-tight chest. For the first time in her life, she felt a fear so complete it replaced every sensation in her body. Jordan bucked. She kicked and twisted, throwing elbows and knees. The weight slipped off and she scrambled to her feet. Fire shot down her leg as he clawed her skin. She lunged for her car. He was right behind. He tackled her and she was on the ground again. A fist smashed into her cheek and a bright burst of pain exploded behind her eyes. Blood filled her mouth. She felt a tooth sliding around on her tongue. He yanked her head back, and through the daze she felt him shift on top of her. She tried to scream, but his weight was on her and it came out like a wisp of air. A hand clamped hard over her mouth. He hauled her to her feet and dragged her across the gravel, and through tear-blurred vision she saw her car. This isn’t happening. No, no, no! Jordan writhed and struggled. Pain radiated down her right arm, but she used it anyway, reaching back, desperately trying to gouge his eyes. He gripped her harder. In the corner of her eye, she saw the side of the van. She kicked viciously, trying to break his hold. A muffled curse. He flung her against something hard, making her brain rattle against her skull. Nausea washed over her as his arms tightened once more. The pain was consuming. She felt it taking over, swallowing up her will to resist. All of her limbs quivered. Jordan knew he was lying. From deep inside her came a primal scream.